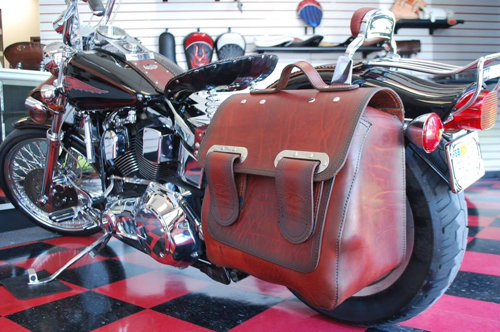 La Rosa Design specializes in designing and crafting the best quality aftermarket leather products for Harley-Davidson motorcycles. La Rosa Design is the motorcycle part sector which separated from SL Factory in 2008. Established by Don La Rosa in 1972 , SL Factory manufactured and distributed fender trims for several major auto makers from its factories in Thailand, Mexico and the US. Now, the heart of Don’s business is solely in the motorcycle accessories sector. With increasing demand for La Rosa products from customers as well as wholesalers , Don started to focus on developing quality saddle bags and accessories for their motorcycles. His experience in the motorcycle industry coupled with his passion for Harley and crafting means customers get the best accessories on the market. Period. Products manufactured and designed at La Rosa include leather bags, exhaust heat shields, and apparel. 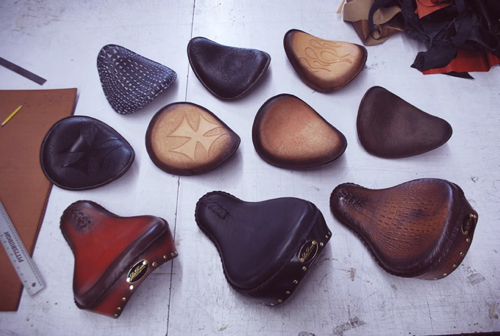 La Rosa also manufactures leather seats with mounting hardwares for H-D Chopper Bobber custom bikes, Sportster, Softail, Dyna and Touring bikes. All materials used to build a La Rosa bag or seat are chosen and tested by our sourcing and production team to make sure the products are value-adding pieces on our customers' bikes. Everything La Rosa makes is 100% manufactured here in the USA. 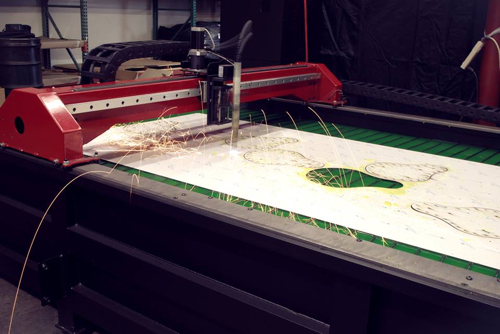 The core of La Rosa centers around designing and manufacturing the most unique and innovative products on the market. La Rosa’s goal is to provide more comfort, practicality and style with our products to make riding a more unique, personal and enjoyable experience. We hope you’re as excited to try them out as we are to make them!